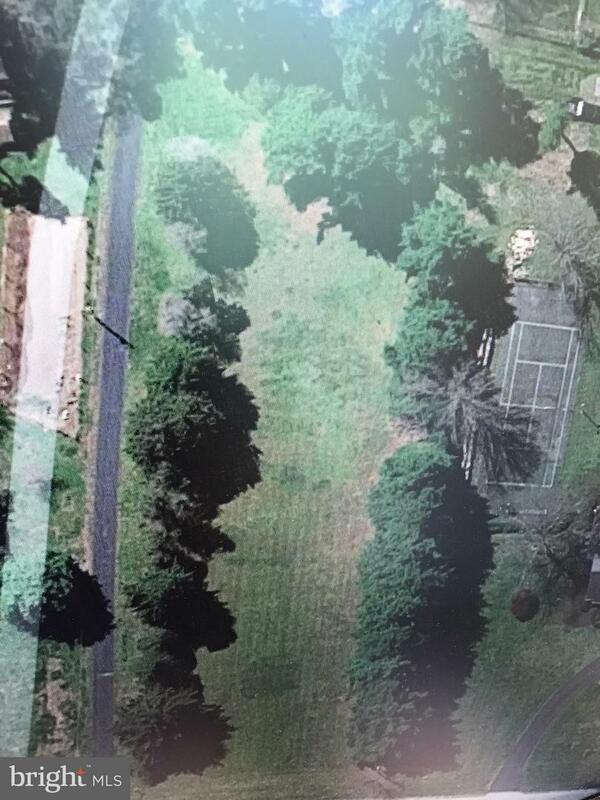 Beautiful 1.53 acre lot, flat and mostly cleared. Perfect site to build your dream home on. Call for more details.